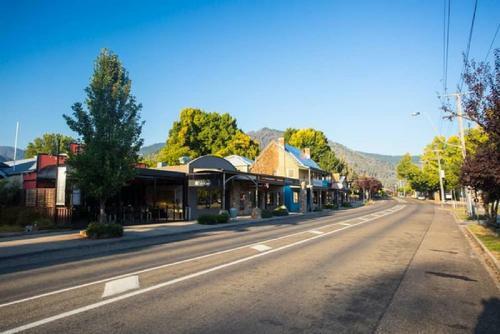 A growing construction sector and a well planned out pipeline of infrastructure and commercial projects will provide protection to Australia should there be any potential regional or global economic slowdown. 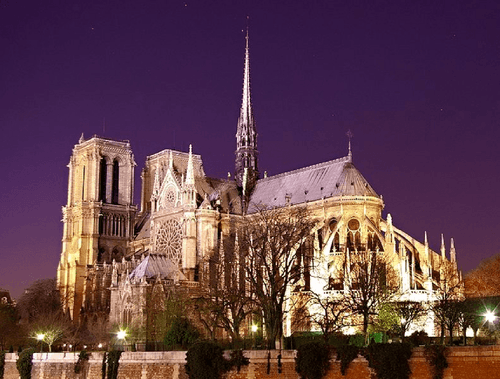 Following the tragic fire at France's iconic Notre Dame Cathedral, it has been announced that an international architectural competition will be run to redesign the roofline. 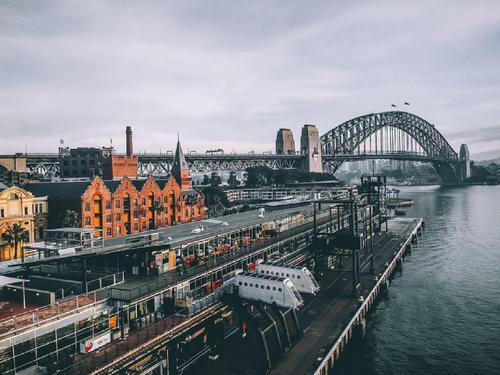 Australian made products have been highlighted at Sydney Build Expo to encourage people to seek out local manufacturers and businesses. 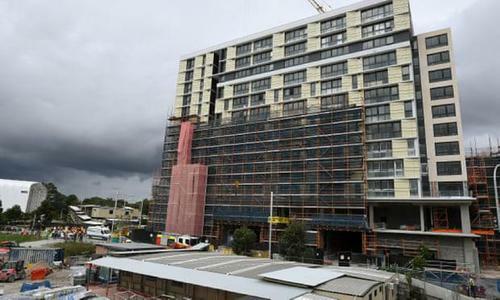 A large amount of scaffolding and concrete collapsed at a Macquarie Park worksite, leaving an 18-year-old dead. 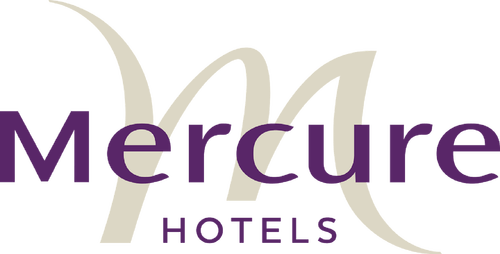 Mercure hotel is set to open at Sydney's Hills district in July 2019 in a new partnership with Accor and Lewis Land Group. 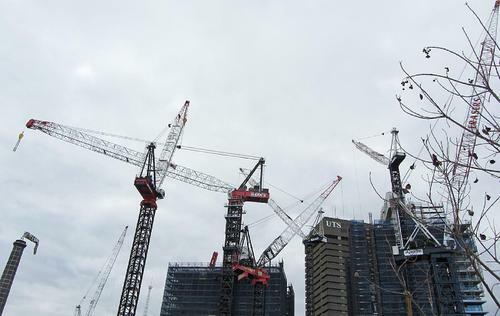 A 40 per cent increase in the cranes across Melbourne's CBD and suburbs show the boom in their construction industry with a peak of 222 cranes. 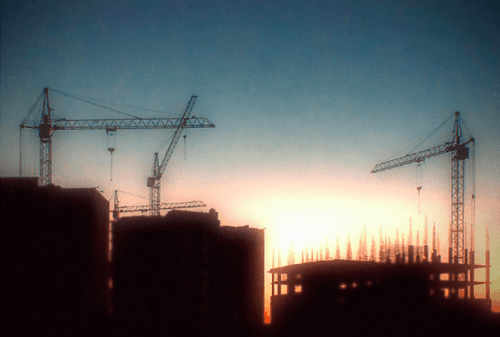 In contrast, Sydney's residential sector only shows 310 cranes, a 10 per cent decrease from the year before. 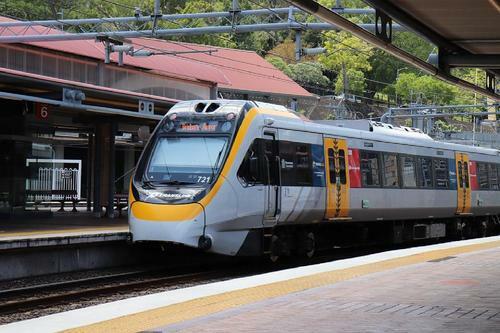 Light rail development "destroyed" a critical Aboriginal legacy site in Sydney's east that another report says shed light on early collaborations between Indigenous individuals and British pilgrims. 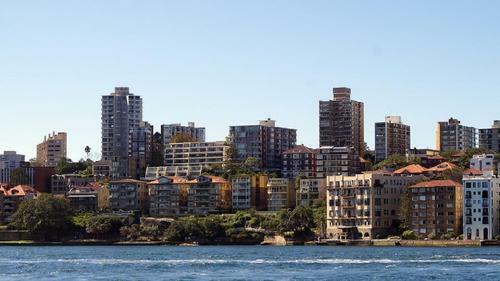 In order to find new unique ways to make housing in Sydney more diverse and affordable, the City of Sydney initiated a new challenge involving financing, management and design. 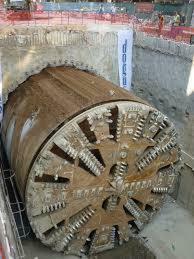 April 2019 will be the start of the major works on the Melbourne Metro Tunnel's South Yarra entrance. Technology affects our everyday lives, from the way we work, how we move and interact with each other. 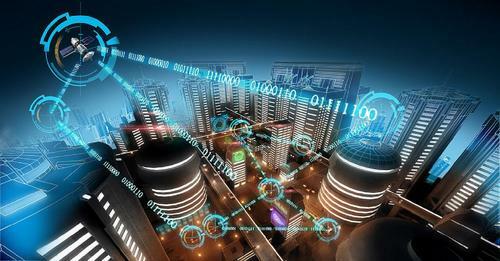 With such rapid development and influence in daily functions, it is more important now than ever to plan for cities of tomorrow. 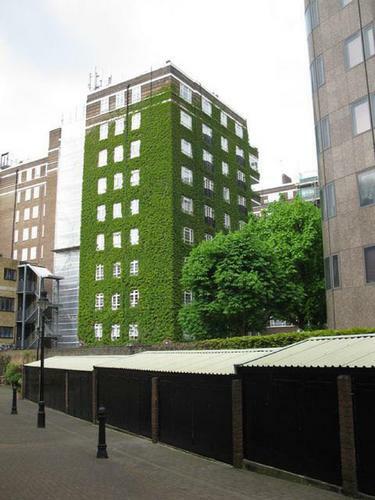 Increased funding from the Federal Government will allow programs, such as the National Australian Built Environment Energy Ratings System and the Commercial Building Disclosure, to continue and expand; allowing for energy efficiency programs to run in the built environment. Carl Schibrowski will focus on liveability, sustainability and diversity as the newly elected President of the Property Council of Australia NSW Division. 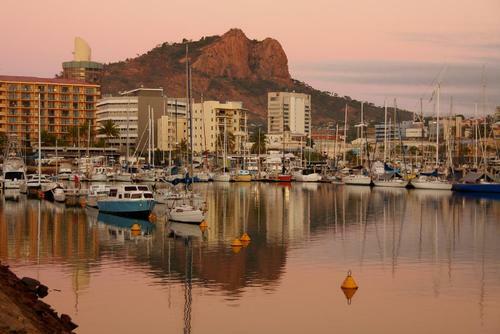 In order to upgrade the Townsville Airport and allow for the terminal to meet the current and expected passenger capacity, the Northern Australia Infrastructure Facility (NAIF) has provided a $50 million loan. 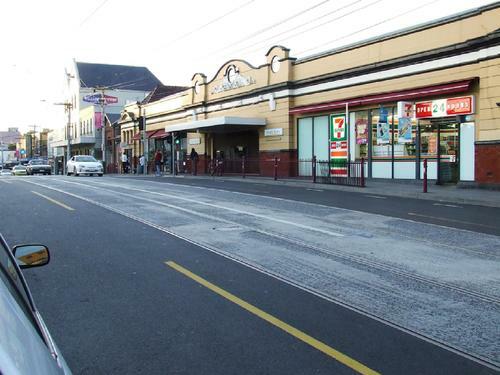 Victorian Premier, Daniel Andrews, and Minister for Transport Infrastructure, Jacinta Allan, announced the recruitment drive at the site of the future North Melbourne station, where the first of four tunnel boring machines is already in place, ready to be assembled. 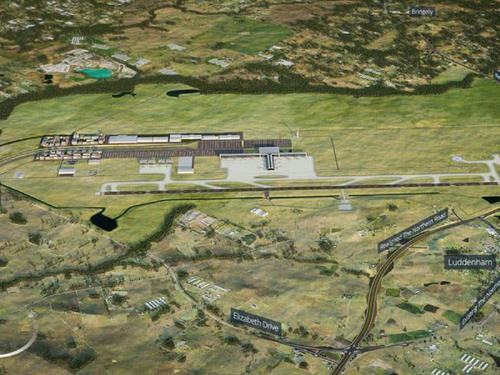 A metro rail line to Western Sydney International (Nancy-Brid Walton) Airport was promised by the Federal and NSW government in time for the launch. 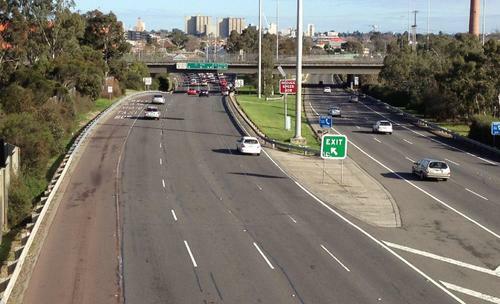 Infrastructure upgrades in Lyndhurst, Cranbourne West and Lynbrook, worth $1 billion, aim to lower the traffic congestion in Melbourne's south-east region. Minister for Transport Infrastructure, Jacinta Allan aims for the road bridge to be completed in 2020. 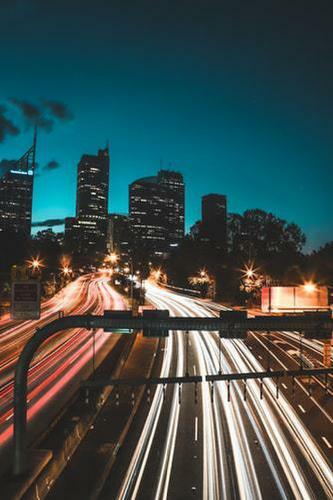 Rate your Road, the largest transport survey in NSW's history, conducted by the National Roads and Motorist Association (NRMA) has just released the results. The survey takes into account: congestion, condition and safety, and gets the participants to rate the road from a scale of 1 (very poor) to 100 (excellent). 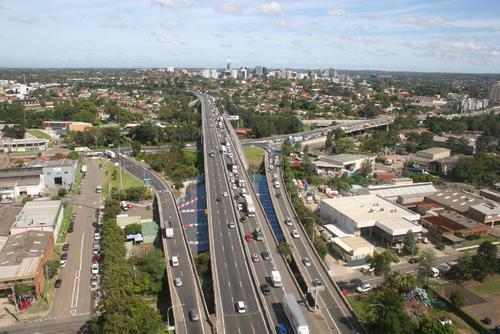 The Queensland Government just released a 10-year plan to provide a framework and support statewide (trucking, shipping, rail and air cargo)freight transport. 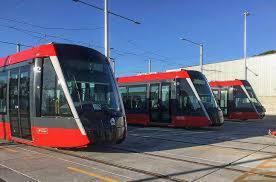 Automated vehicles are a major trend in transportation and although autonomous cars are still in the developments and will be launched in the future, Automatic Train Operations has been around for 50 years. 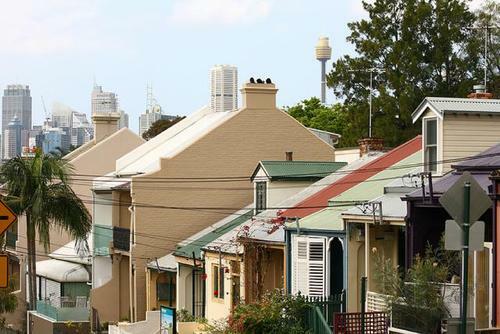 The Federal Government has unveiled a plan to address Australia’s increasing population by focusing on immigration, transport infrastructure and more efficient planning. 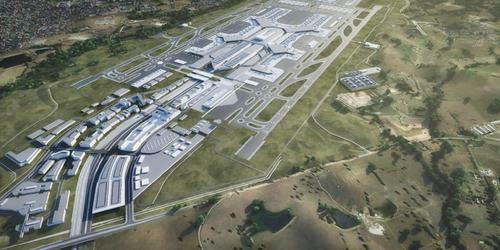 An Indigenous advisory firm will guide Western Sydney Airport’s comprehensive masterplan for Aboriginal engagement – the first of its kind for a major infrastructure project in Australia. 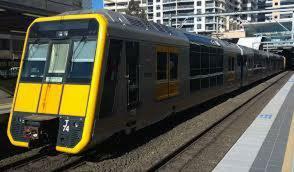 Federal Labor will lock in its commitment to building a high speed train from Melbourne to Brisbane by promising to start buying the land corridor if elected. 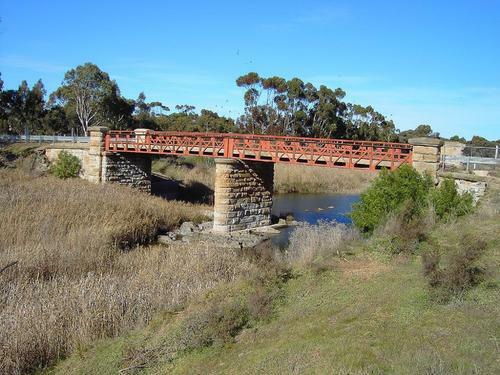 Applications for the latest stage in the Federal Government's $480 million Bridges Renewal Program are now closed. Successful projects will be announced in the middle of 2019.